The National Reporting and Learning System helps protect patients from harm. This video shows the process of developing a Patient Safety Alert and the importance of reporting patient safety incidents to the NHS’s National Reporting and Learning System. 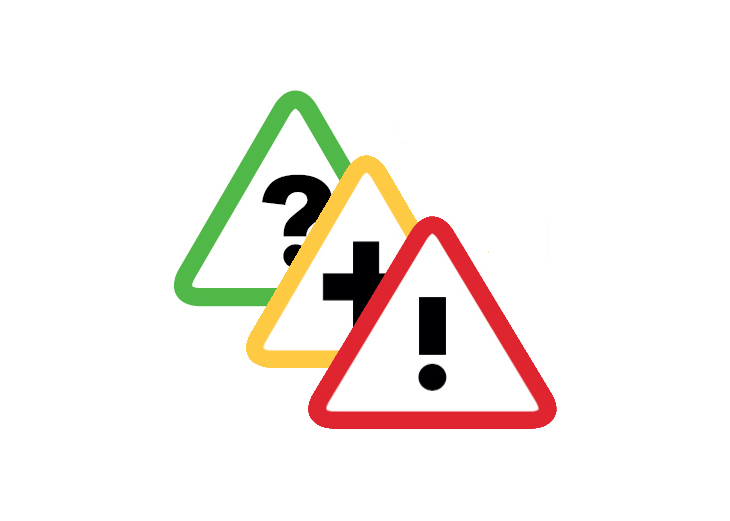 Patient Safety Alerts are issued by NHS Improvement to provide advice and information to providers of NHS-funded care on reducing identified risks to the safety of patients. Resources to support safer care of the deteriorating patient (adults and children) which recommended our NEWS and ED Safety Checklist toolkits. Prioritisation of general practice home visits where our NEWS guidance for GPs can help with this. As part of our Primary Care Collaborative we have developed a guide to incident reporting, National Reporting and Learning System (NRLS), STrategic Executive Information System (STEIS), Significant Event Analysis (SEA) and the Serious Incident Framework (SIF). Download the guide — Part 1 and Part 2. You can also download our Human Factors in Primary Care guide and references document.